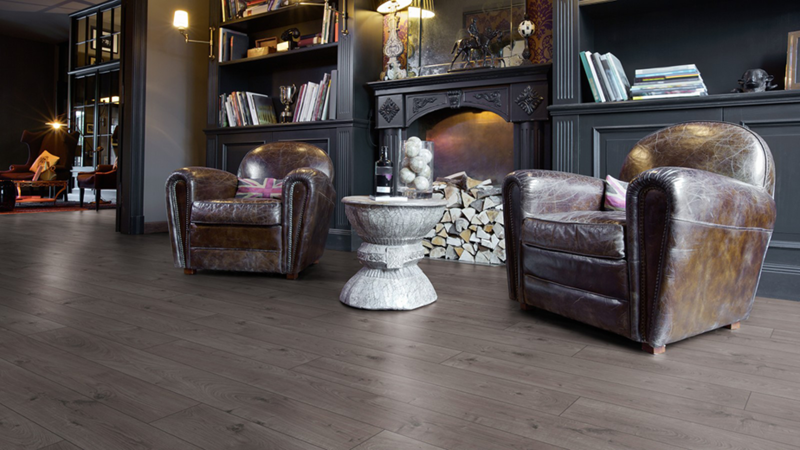 Myfloor and Myshutters provide a superior selection of quality flooring, shutter and blind products direct from leading manufacturers in the UK and around the globe. 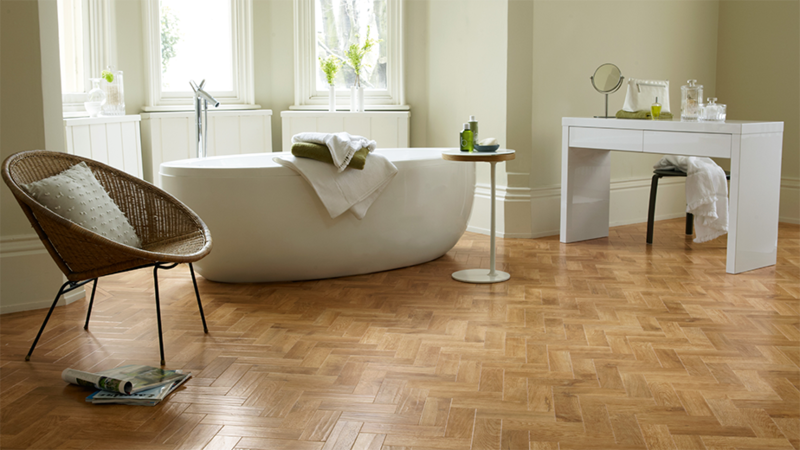 Having over 40 years’ experience working alongside many of the world’s leaders in design and innovation, we can supply all types of flooring products from traditional British manufacturers like Axminster, Brintons, Victoria Carpets and Cormar for your wool carpet options, for your vinyl tile we have a main dealership with Karndean Design Flooring and for your wood and laminate flooring we work with manufacturers such as Parador, Boen, V4 and Krono. 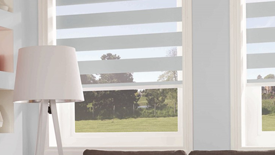 When searching blinds for your home there is a huge range of styles to choose from. 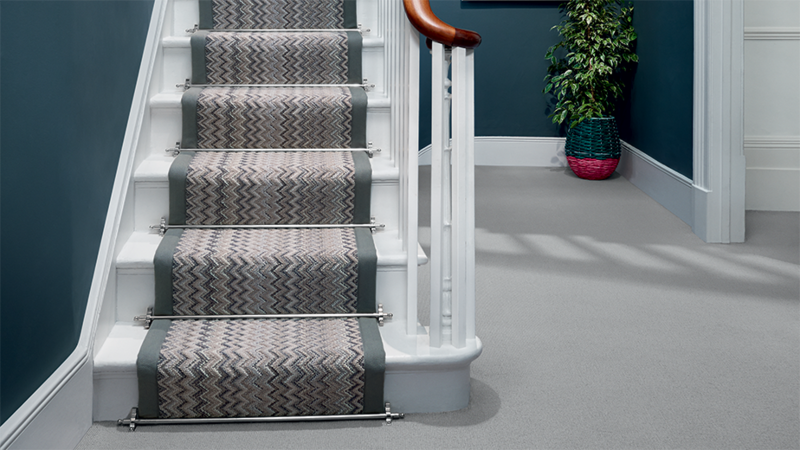 Be it rollers, vertical or venetians for a more traditional look or Plisse, Silhouettes, Twisters and Facette qualities to add a little something different, all with over a 1000 fabrics and colour combinations to choose. 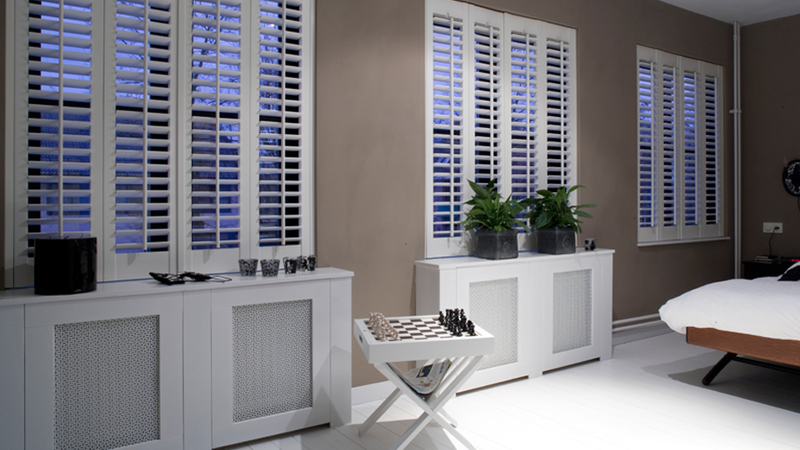 For those looking for a more contemporary styling we now offer a great selection of Plantation Shutters in MDF, Faux Wood, Wood and PVC. 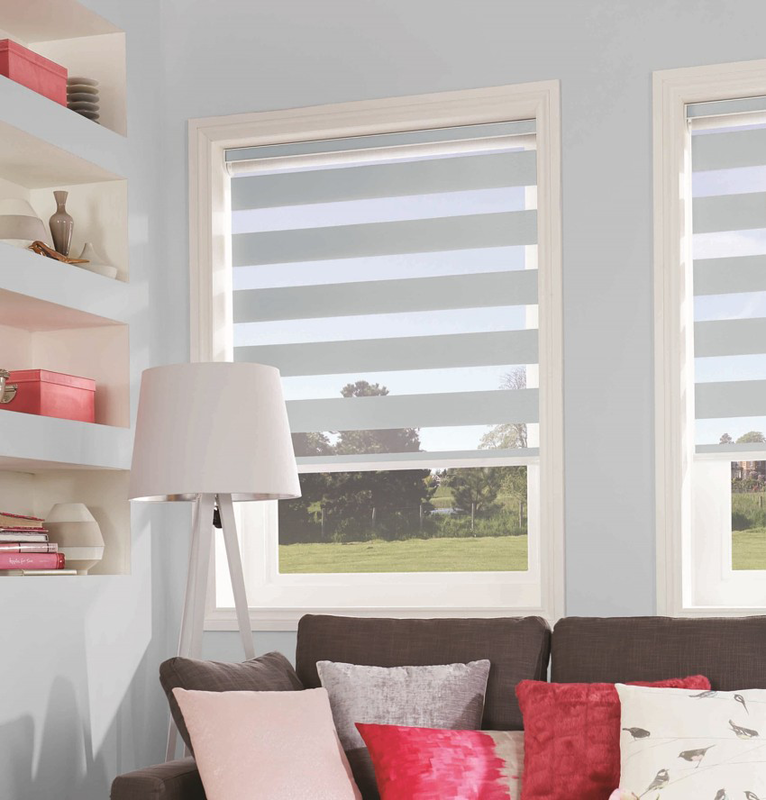 A product is available to suit your budget and installation preference from S.Craft, Luxaflex and Custom West, so do not hesitate to give our team a call and find out for yourself how affordable this beautiful, on trend, window styling can transform your home. For more information on our full range of products please fill out and submit the contact form below. 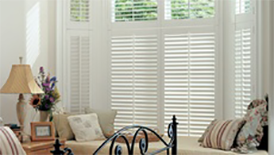 Alternatively, you can arrange a visit to our extensive and comprehensive showroom in the beautiful West Sussex coastal village of Goring By Sea where you can see first-hand selections of all flooring, blinds and shutters that makes Myfloor, Myshutters and its sister company BO-HUS, one of the leading destinations in the south for those looking for that little extra in choice and customer care.